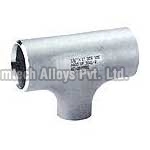 Chemtech Alloys Pvt Ltd is among the leading manufacturers and exporters of Buttweld Pipe Fittings. 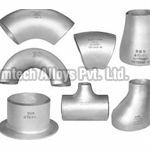 We provide to the customers premium quality range of Buttweld Pipe Fittings which are manufactured under the supervision of industrious experts. 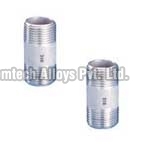 State-of-the-art infrastructure is in place for the production process in Chemtech Alloys Pvt Ltd. Priority is given to clientele satisfaction and quality testing is done rigorously to maintain international market standards. 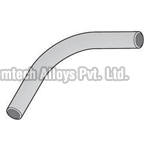 The pipe fittings are in high demand for their rust resistance and robustness.